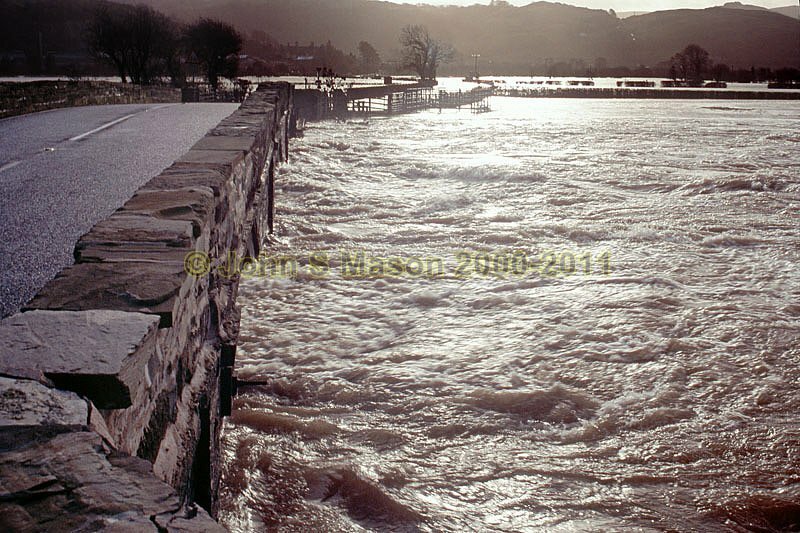 From the north side of Dyfi Bridge after a night of torrential rain, December 2006. Machynlleth is less than a mile away but it's a 12-mile detour to get back there! Product number 2000-2009208. Email me to enquire about this image: click HERE.